SM Woman celebrates Women's Month with the launch of What Women Want for the entire month of March. 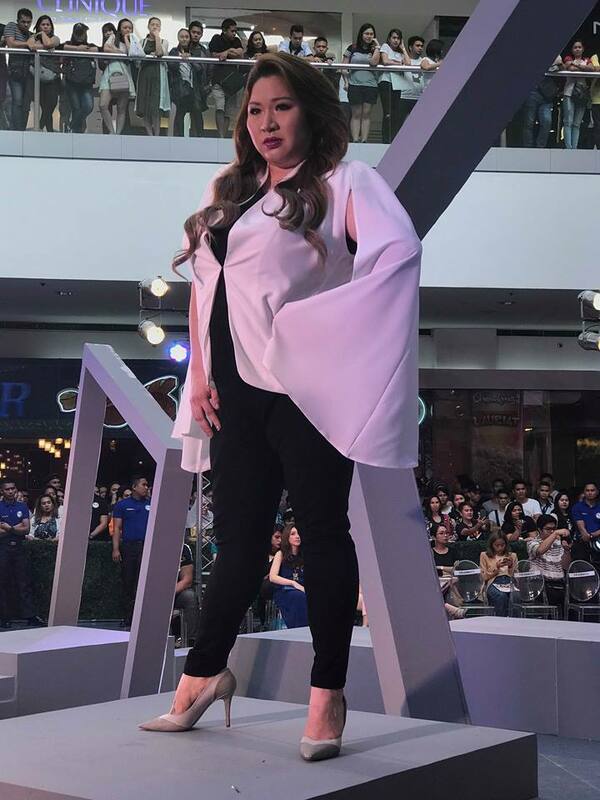 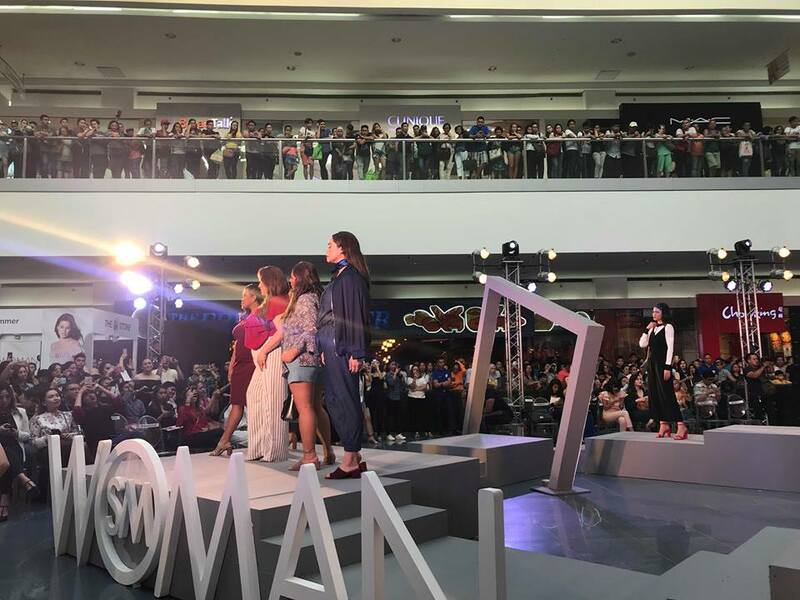 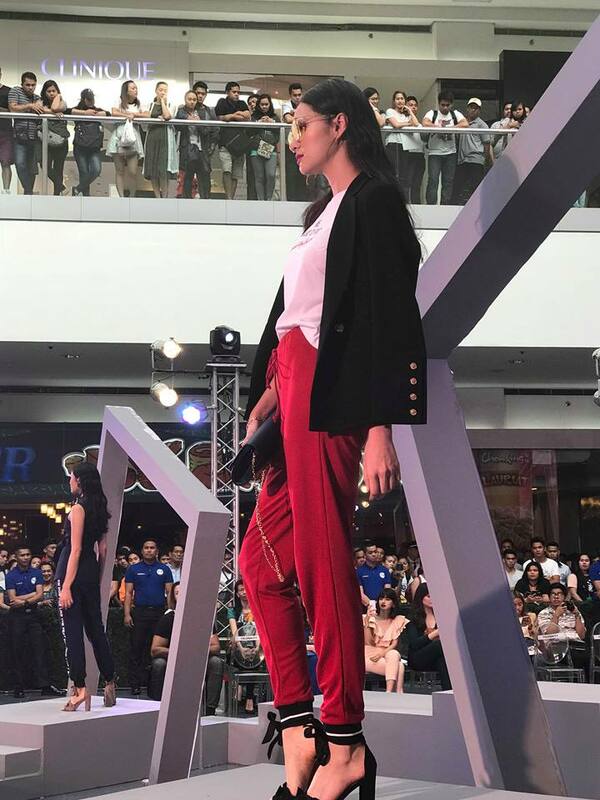 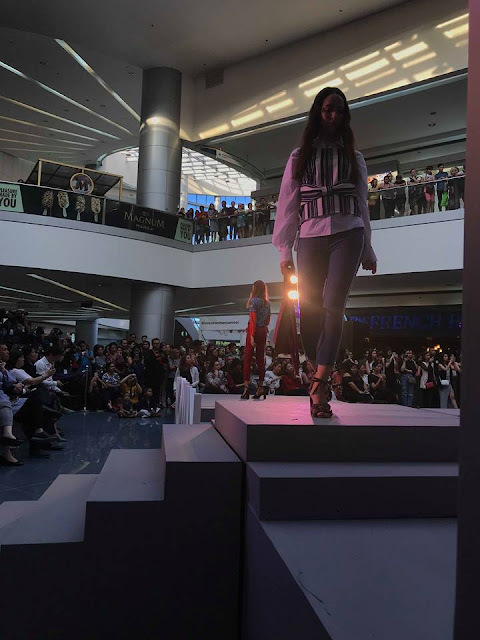 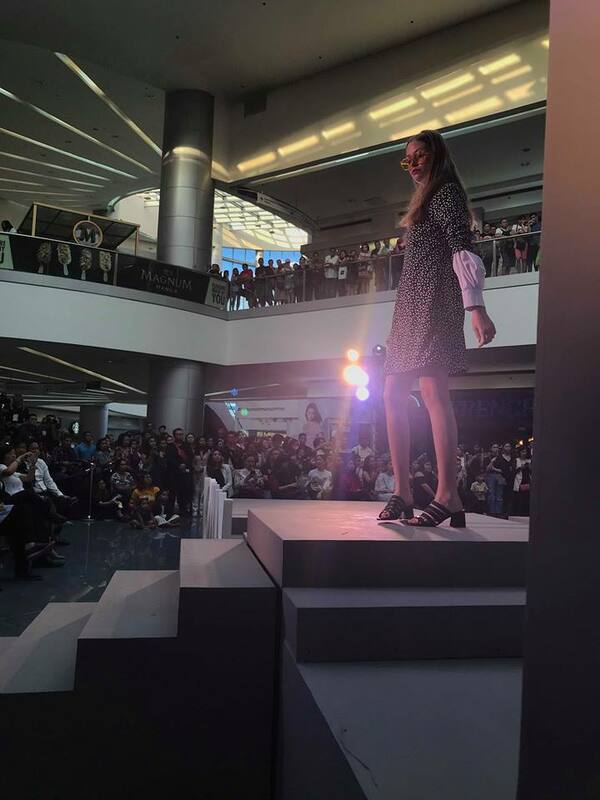 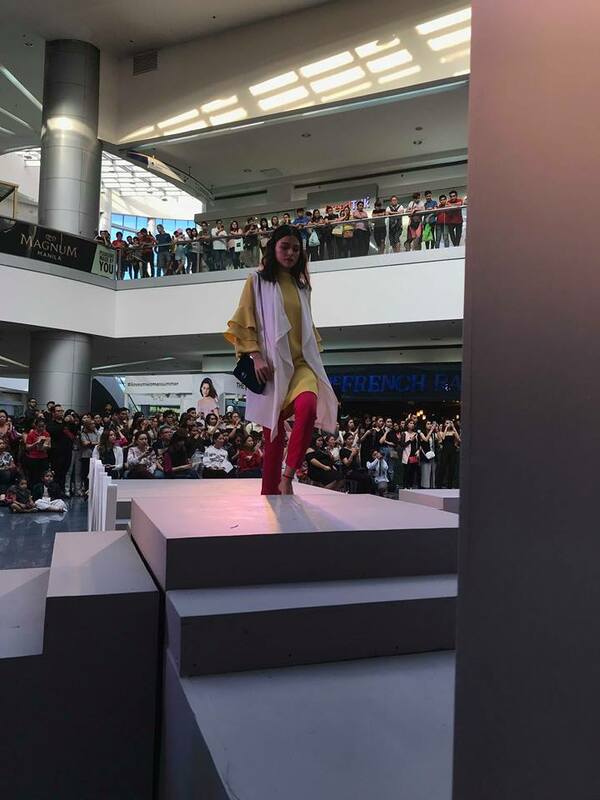 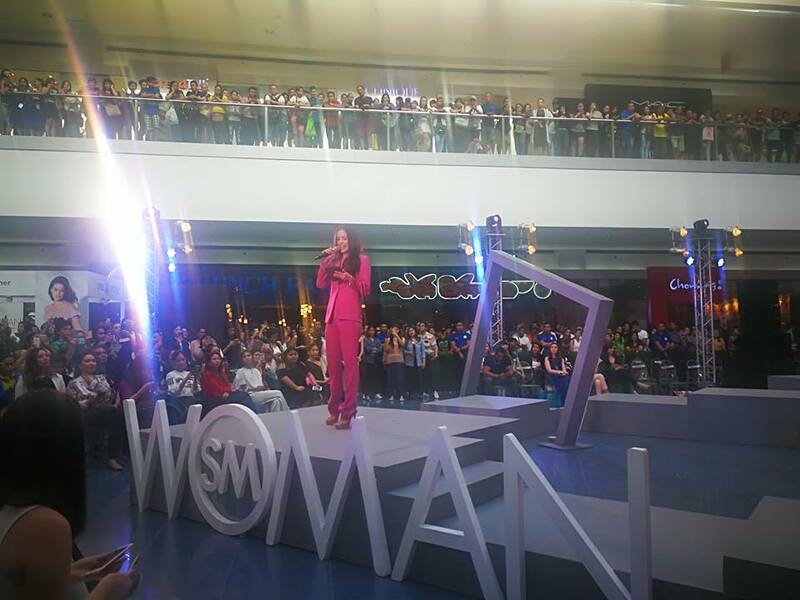 SM Woman started off with a Summer 2018 fashion show held at SM Moa Atrium on March 8. Its a fashion for every women in mind. 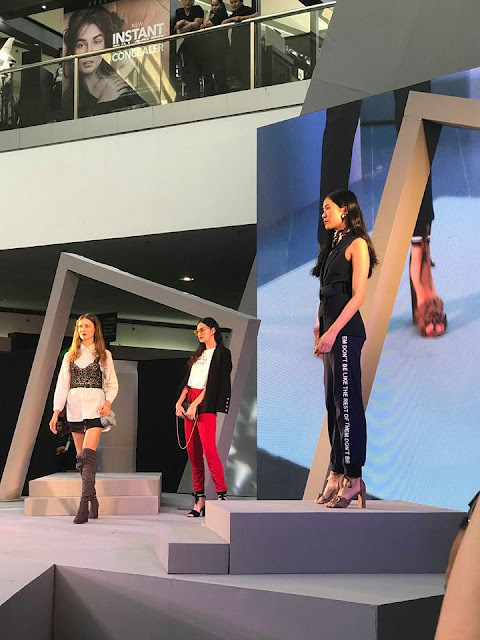 The event was hosted by Gelli Victor and attended by celebrity Miss World 2013 Megan Young, and SM Woman ambassadors Frenchie Dy, Bituin Escalante, who paraded with other girls in their summer outfit and accessories. 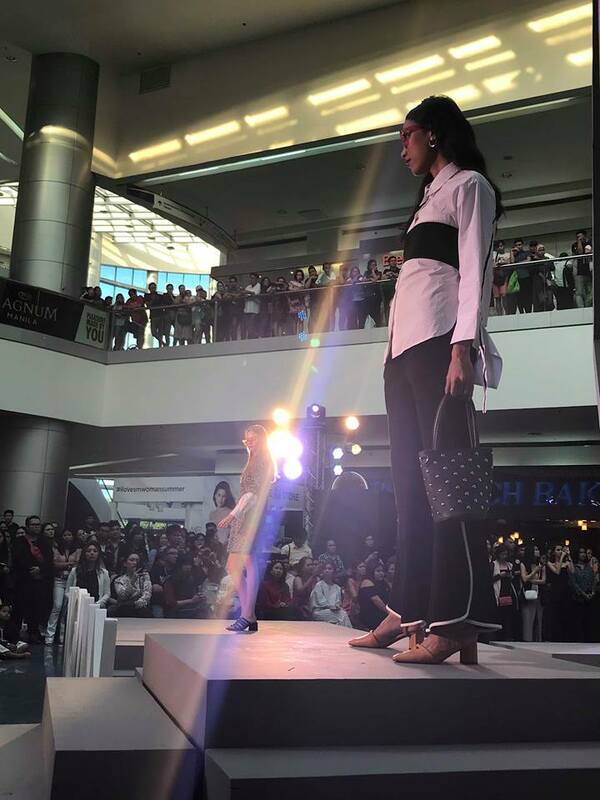 There are just so many outfit to choose from, its about time to add some colors and style to your closet this summer. 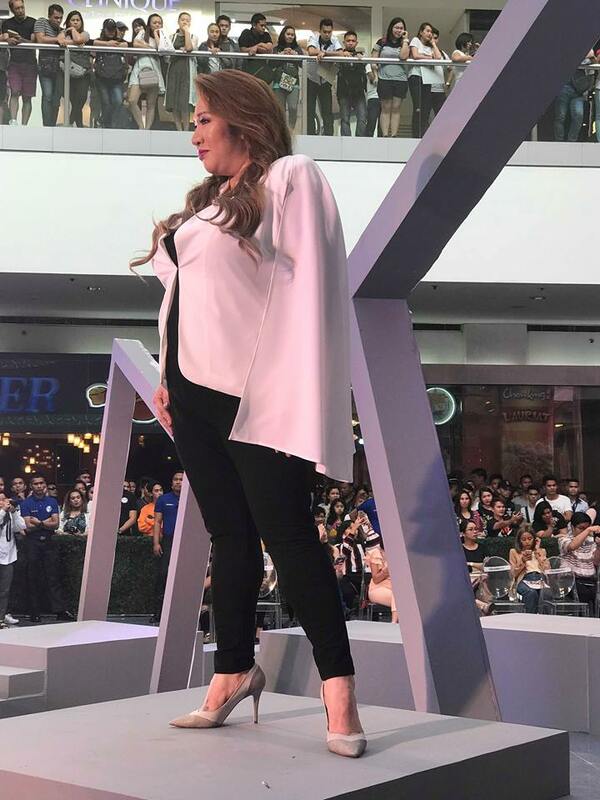 It also come in all shapes and sizes. 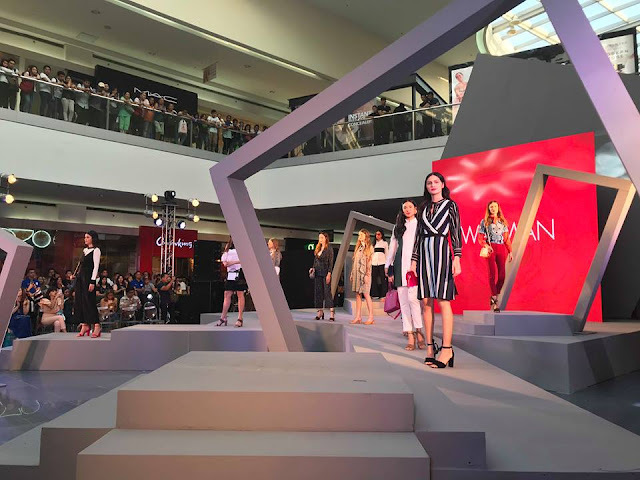 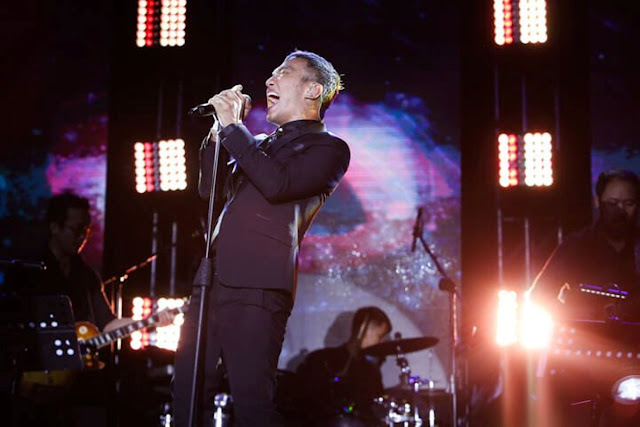 Summer is high time for style and fashion powerhouse. 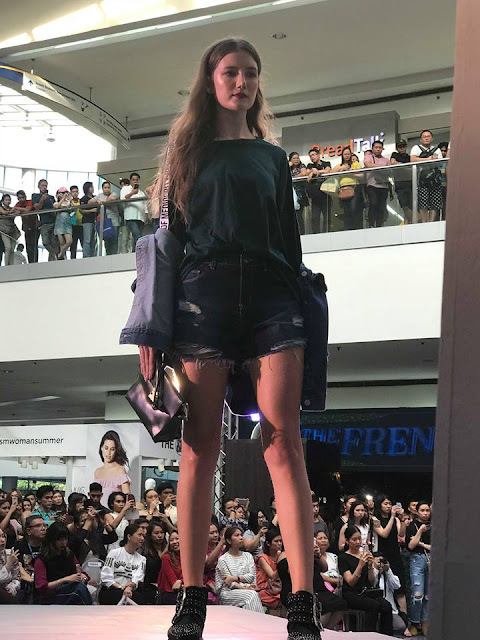 SM Woman opens the season with the best in fashion and discount. Starting with up to 50% off on great selections, buy 1 get 1 on select items, and get freebies when purchasing from participating brands. You can get all this when you shop at SM Store. 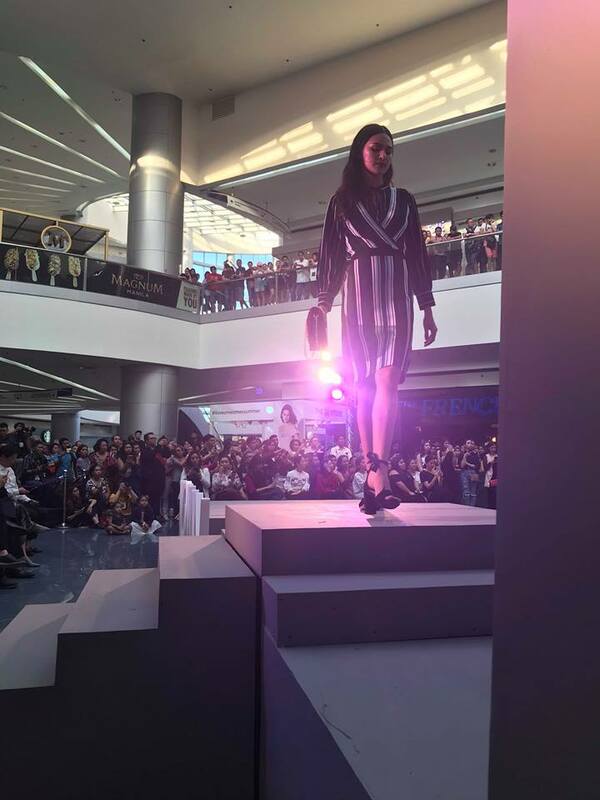 Extra 10% off on all items for SM Advantage Cardholders every Wednesday this month March 7,14,21,28.